The public is invited to provide testimony in Dillingham on a ballot measure that aims to toughen salmon habitat protection in the state permitting process. The hearing will be September 29. Today's the big day: one of you caught the two billionth fish....now on to three! Efforts to launch local processors in two Bristol Bay communities may finally be coming to fruition. 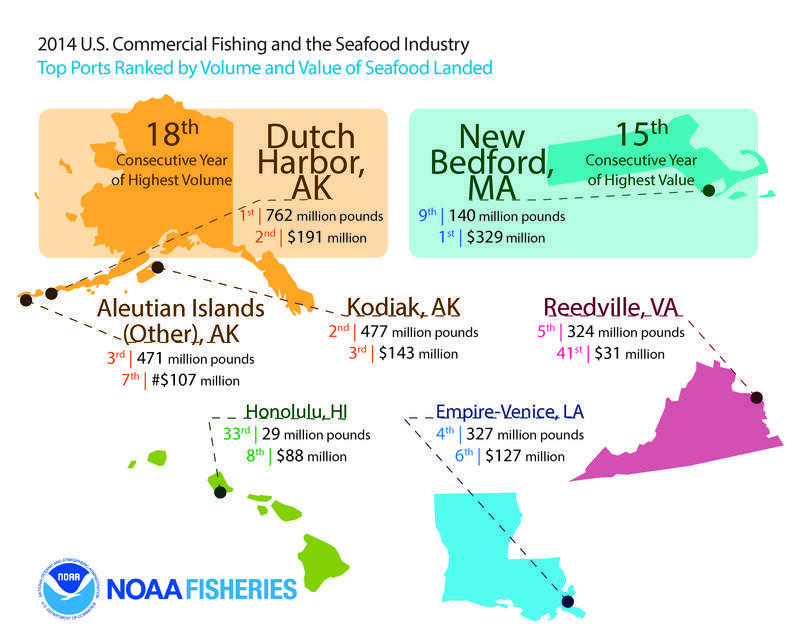 The landings are tallied, and the National Marine Fisheries Service says commercial fishermen caught 9.5 billion pounds of seafood in 2014. 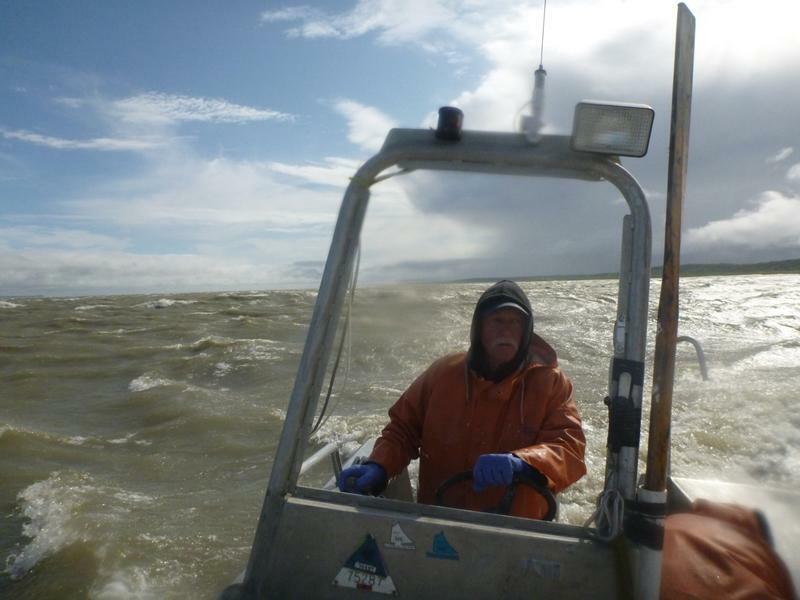 At nearly 51 million sockeye so far, the 2015 Bristol Bay run is the fifth largest on record. Bristol Bay sockeye run hit about 50 million fish....and fishermen were dismayed at the 50-cent base price posted at a couple of canneries. 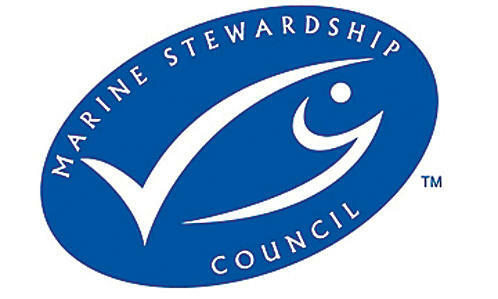 More Alaska salmon processors should have access to markets that prefer the MSC's trademark blue label. Another million fish harvested yesterday, and economist Gunnar Knapp tells us the strange run can mean uncertainty in the sockeye market. A million more fish caught in Bristol Bay yesterday - and another million sockeye counted at the towers in seven rivers. The fishery is usually winding down this time of year, but folks on the east side say catches - and the wind - is going strong. DILLINGHAM: Bristol Bay fishermen netted 2 million sockeye Tuesday, bringing the summer's harvest to almost 25 million. The total run is estimated at 36 million fish so far. 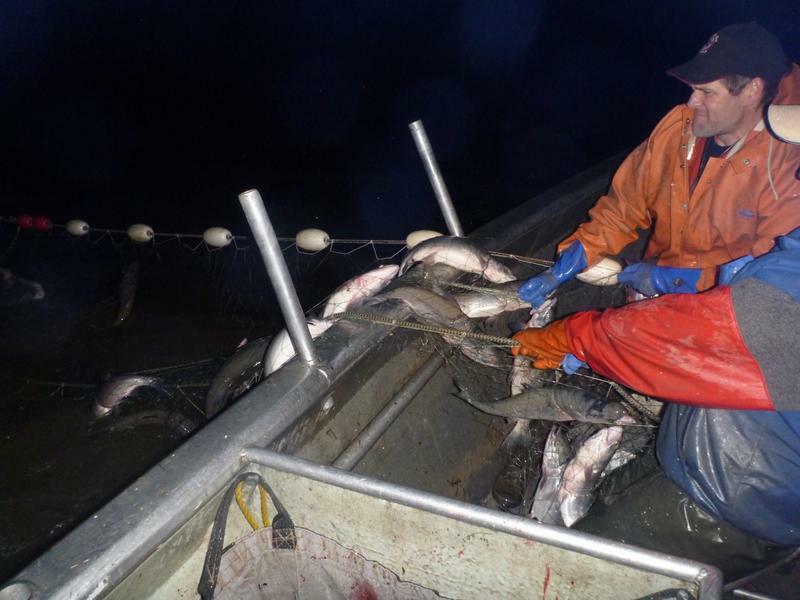 Naknek-Kvichak fishermen had another big day Tuesday as well, with 1.2 million fish caught, bringing the summer's harvest to about 10 million. At Nakeen Homepack in King Salmon, Amanda Wlaysewski said the surge is a welcome change of pace from earlier in the season - although it means less sleep. Silver season is coming, and area managers tell us what they know about the run. Fishermen and processors say it's been a good week in most of Bristol Bay. No more waiting to transfer in the Naknek-Kvichak and Egegik districts, and some analysis of the run. 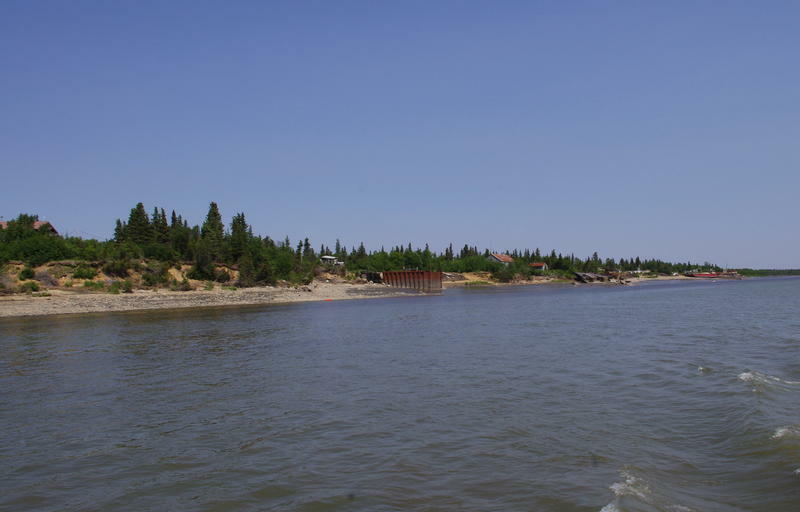 Just three days before it would end by regulation, the waiting period to fish in the Naknek-Kvichak and Egegik districts has been waived, and strong catches continue in much of Bristol Bay. What's the story of the Port Moller Test Fishery this year? Perplexing to the very end says analyst Scott Raborn.